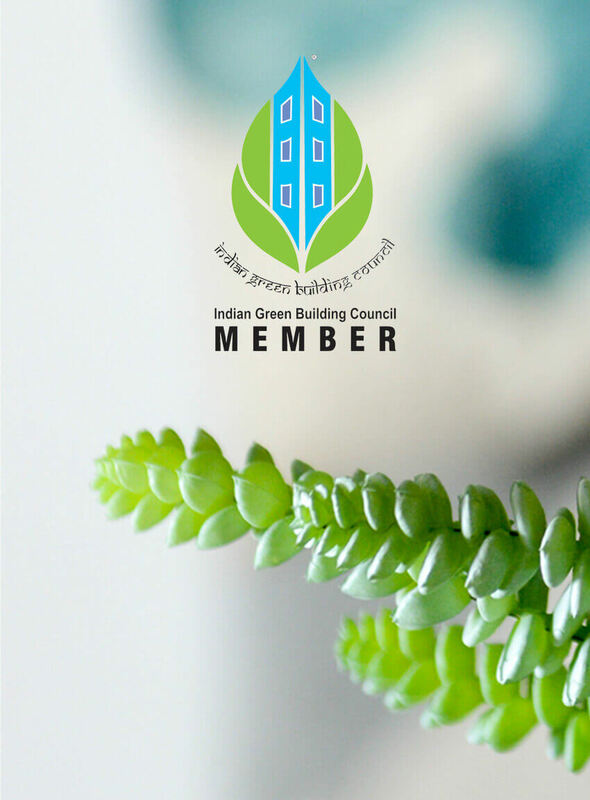 The Indian Green Building Council (IGBC), part of the Confederation of Indian Industry (CII) was formed in the year 2001. The vision of the council is, "To enable a sustainable built environment for all and facilitate India to be one of the global leaders in the sustainable built environment by 2025". While rapid urbanisation, growing cities provide various opportunities, but also there are many drawbacks in terms of proliferation of slums, high prices of land and building materials which render houses unaffordable for the lower income group of people. Therefore, the need for adequate housing for the low-income groups will substantially increase. Most importantly, while we create housing for these sections of the society, they need to be green too.